While most companies in the flooring sector are looking at ways to take their businesses online, a few UK-based retailers are doing exactly the opposite. 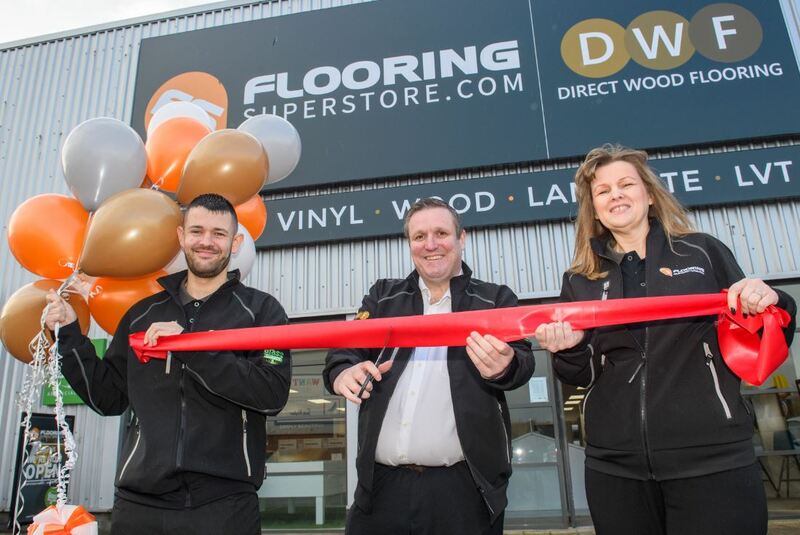 Connection Retail, a fast-growing flooring retailer, is investing over £1-million in opening nine new brick and mortar stores across the United Kingdom this year. This move means that in the space of just over a year, the company will have increased its number of physical stores by more than 130%. The rapid growth is set to see the company’s annual turnover rise from £24-million to £35-million in 2019. Connection Retail’s three brands, namely Flooring Superstore, Direct Wood Flooring and Grass Direct, will be sold at the new brick and mortar stores. Managing Director, Dan Foskett, said the bricks and mortar expansion strategy complements the significant online presence the company has built since it started trading in 2012. “We are growing at a fantastic rate, while at the same time being able to maintain online pricing in our high street stores. And just as importantly, it means we are investing in towns and cities across the UK, creating dozens of new job opportunities for local people,” commented Dan. Full thanks and acknowledgement are given to Tomorrow’s Retail Floors for the information contained in this article.